Happy Thursday! Today’s recipe and how-to video is all about an everyday staple that I love and use to add texture, taste and visual “wow” to my meals! 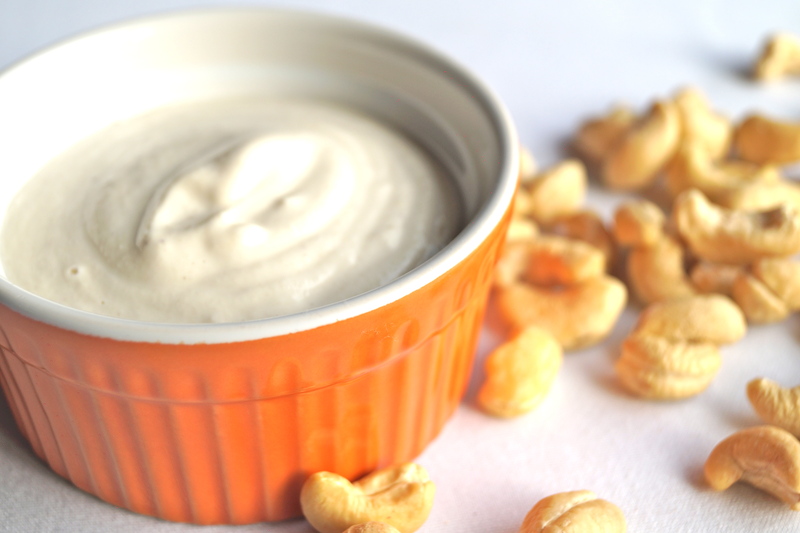 I’m sharing with you how to make, Cashew Cream Sauce. This is a great alternative for sour cream and this recipe is plant-based, vegan, delicious and easy! I hope that this recipe becomes a staple for you and your family as well! So let’s get rolling! You can watch the how-to video and get the recipe below! If you give this sauce a try, I’d love to know! Simply leave a comment below and let me know what you think!